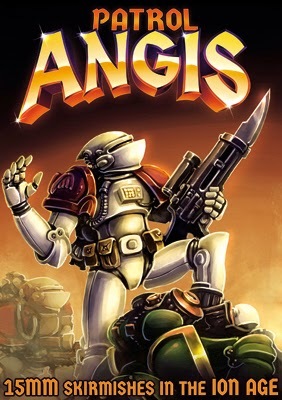 Again I would like to thank everyone who pre-ordered Patrol Angis the book and the game pack. All you fellows have made the last week plus some of the busiest days I have had in quite a while! With more than seventy percent of the print run sold before release we are very pleased with the enthusiasm shown for the first 15mm title in our range. You can see Patrol Angis HERE. With copies arriving with IonFans now its time for the announcement about the Free Content information found on the last page of the book. Free Content you say? 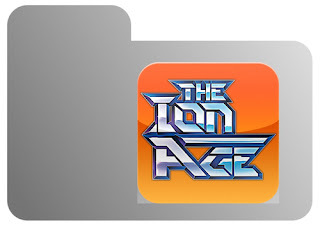 Yes I say, a whole folder full of PDF files for your wargaming fun. The free content will be made public in a week or so with an announcement. 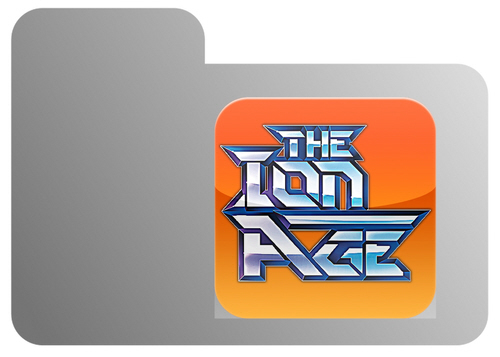 If you would like to register your interest send an email to info@theionage.com and I will personally send you the folder when its released. Each of these will have statistics tables for troops, armour, weapons for use with their Infantry, Bikes, Battlesuits and Portable Weapons as are used in Patrol Angis. Will the rules themselves be available in PDF format at some point? Well other PDF rulebooks I have are usually a bit cheaper than the print version.